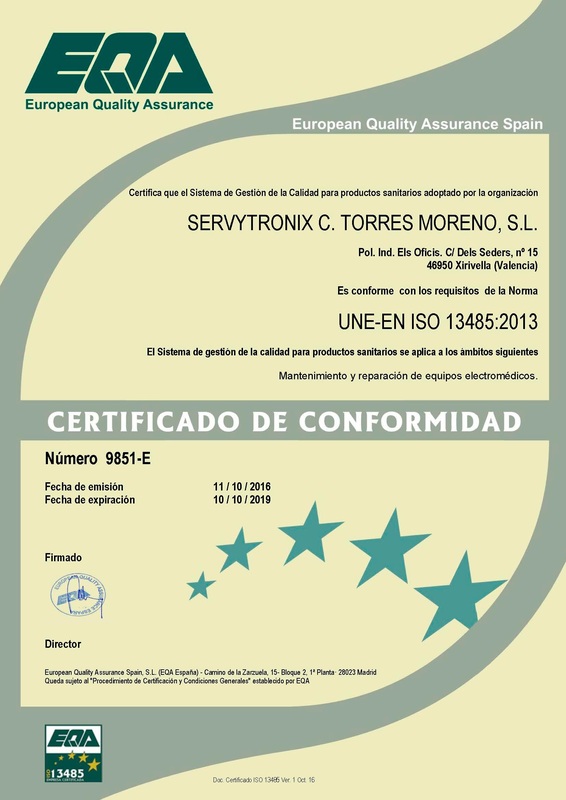 Since the beginning of 2014 Servytronix has in its facilities a White Room conditioned and prepared according to the requirements of the UNE-EN ISO / IEC 17025 standard. 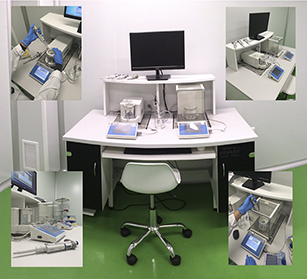 In it, calibrations of micropipettes are currently being carried out according to the UNE-EN ISO 8655 standard. Our technicians have been trained in the facilities of the manufacturers themselves to carry out the calibration and repair. In the same way, they have studied biological risk prevention to carry out a correct disinfection and cleaning of the equipment.